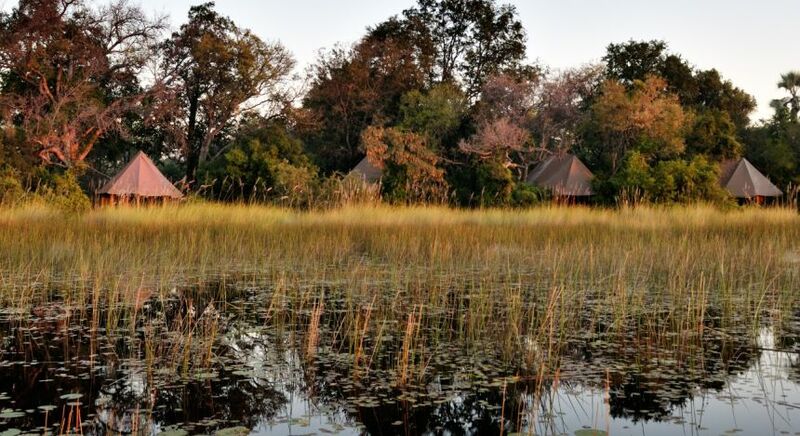 Africa expert Sonja Schröder of Enchanting Travels provides exclusive Africa Travel tips and Botswana Travel information for your introduction to the Okavango Delta and the Kalahari Desert during your Botswana safari. 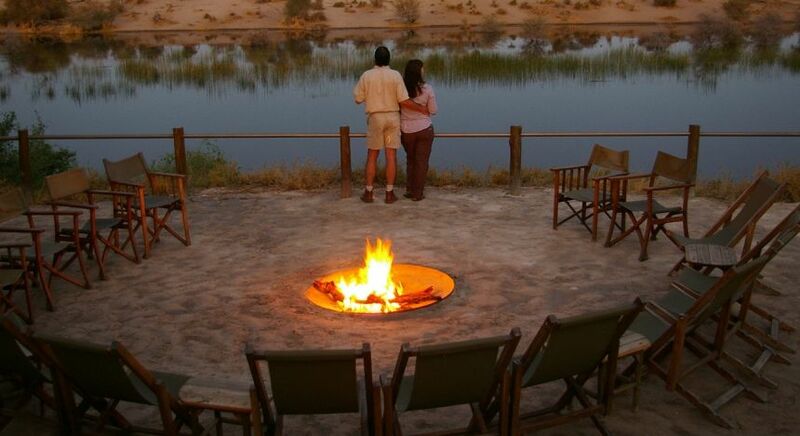 The scenery and wildlife of the waterways in this oasis within the Kalahari are just incredible and something special to witness! 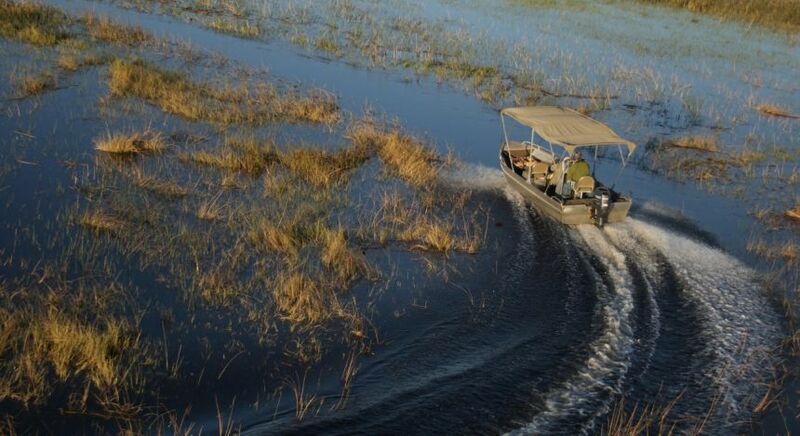 Its ever-changing nature offers various experiences and the chance to see nature and wildlife from different perspectives – from land or from the water through an array of activities – game drives, bush walks, mokoro or boat trips. 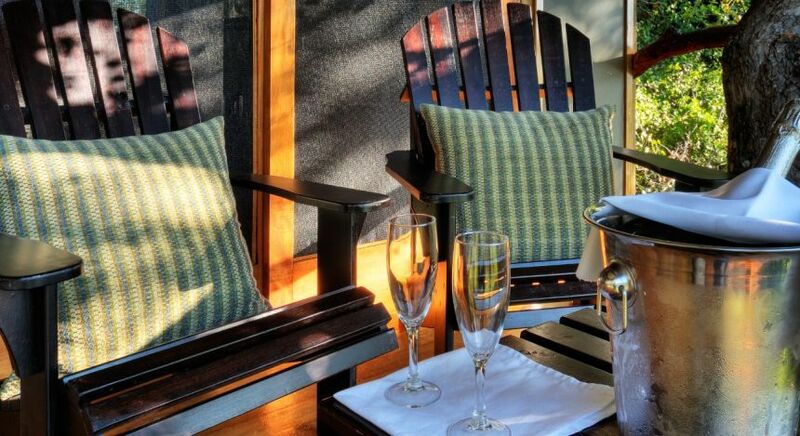 There are also many private concessions that offer exclusivity. 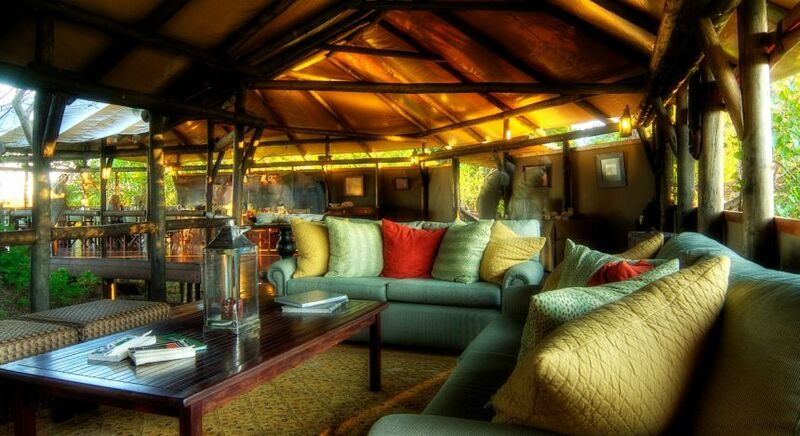 What you will see and your safari focus will depend on where you stay in the Delta, so make sure you let your Travel Consultant know exactly what you want to do and see! 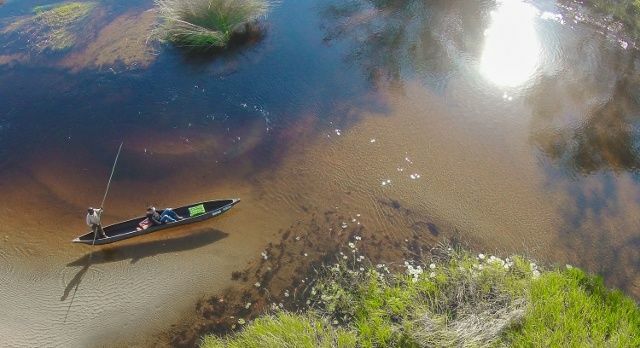 It’s just so serene to glide silently slightly above the water with no other sounds around you but nature. 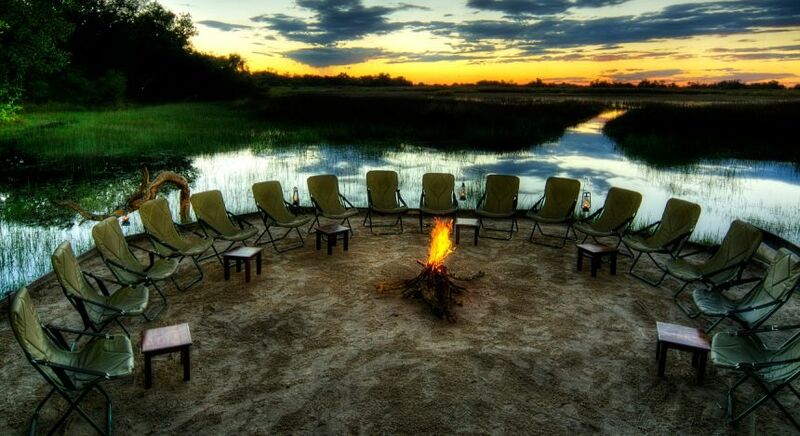 See great landscapes, birds, smaller wildlife and immerse yourself in the peace and quiet of the African bush. It will leave you refreshed and relaxed! 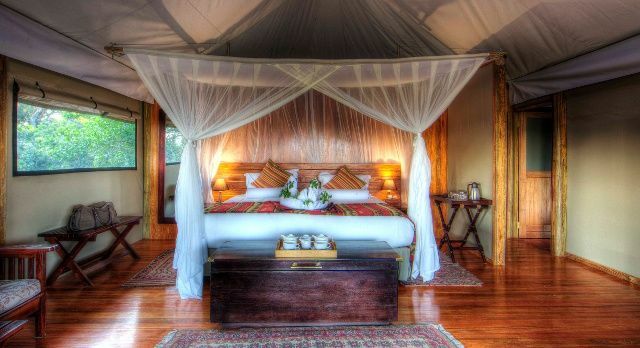 This is a combination camp and offers a variety of activities: day and night game drives, bush walks, fishing, as well as boat and mokoro trips – ensuring you a well-rounded safari. 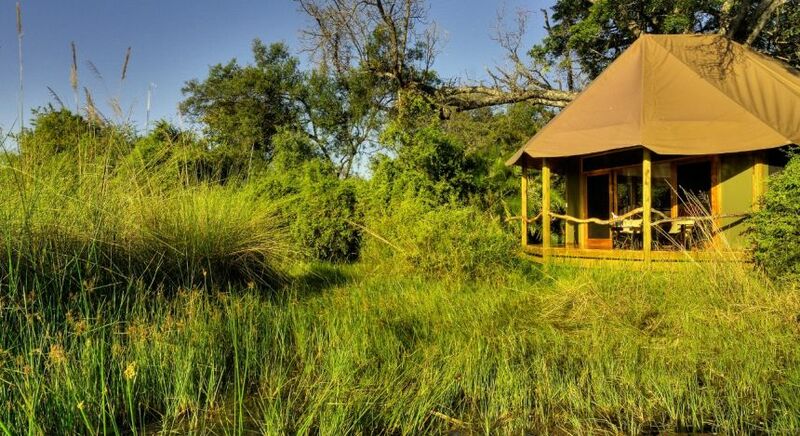 It is a small, exclusive camp that lies in a beautiful private concession boasting much wildlife, and the unique, memorable experience of sleeping outdoors right in the midst of the bush! 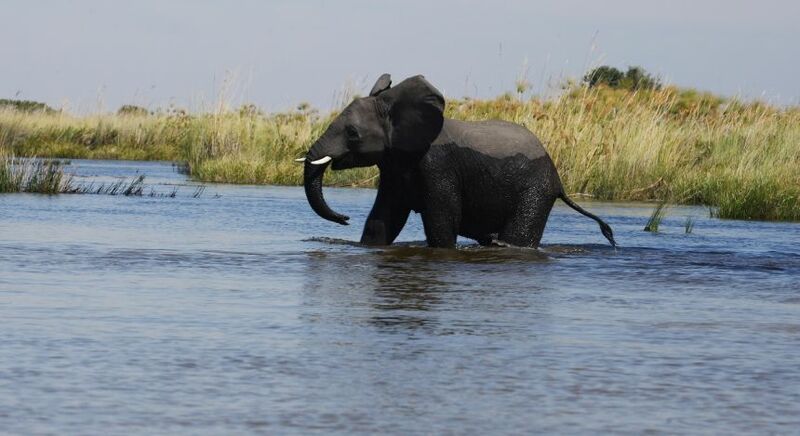 Discover your dream Botswana Safari today! 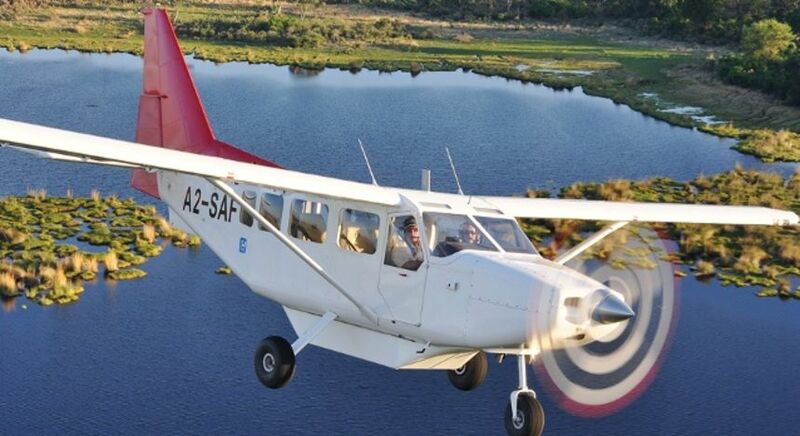 Contact us for your obligation-free, tailor-made tour itinerary.